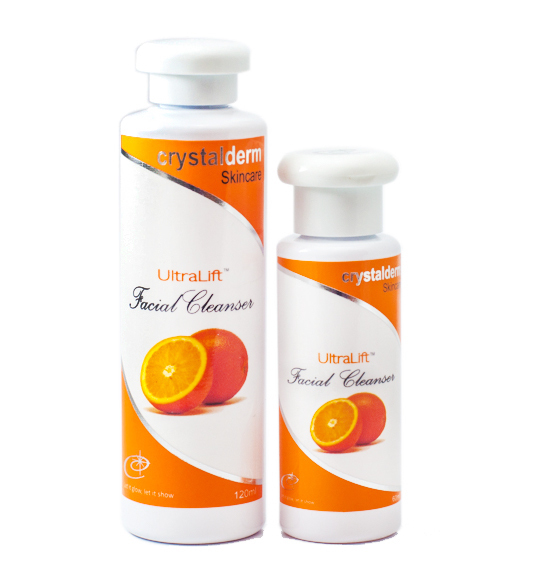 Crystalderm UltraLift Facial Cleanser is formulated with Vitamin C from natural citrus fruit extracts, UltraLift Facial Cleanser deeply cleans, removes dirt and grimes, rid off excess oil on skin to facilitate the skin revitalizing process. 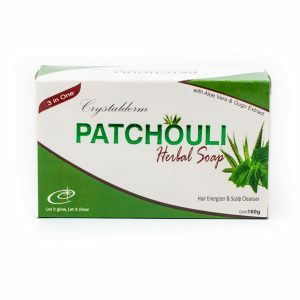 This cleanser regulates skin moisture, revitalizes pale, lifeless skin and balance oiliness. Lemon extract is well known for its natural skin lightening and smoothening properties. 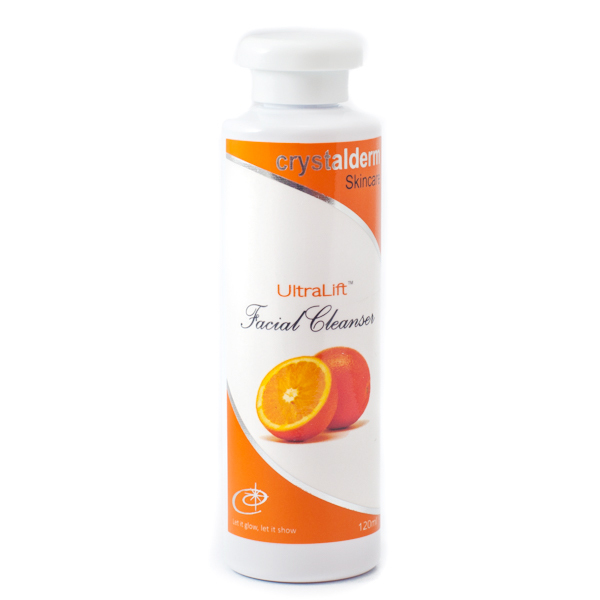 Crystalderm UltraLift Facial Cleanser is formulated with Vitamin C from natural citrus fruit extracts, UltraLift Facial Cleanser deeply cleans, removes dirt and grimes, rid off excess oil on the skin to facilitate the skin revitalizing process. This cleanser regulates skin moisture, revitalizes pale, lifeless skin and balance oiliness. 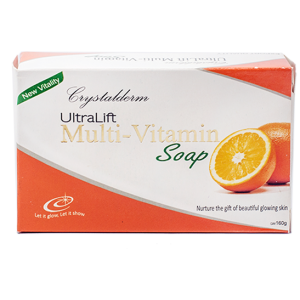 UltraLift Vitamin Soap contains gentle botanicals that foams away dirt, make-up and pollution. 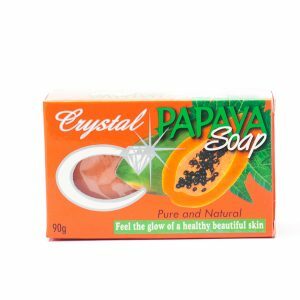 With natural citrus extract and tea tree oil, it gently cleans and softens your skin while retaining most of the natural moisture on skin. 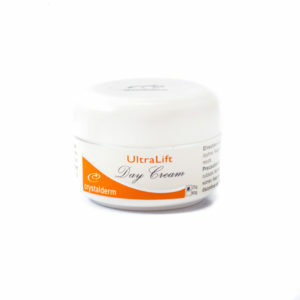 Calms and firms hyper-sensitive skin.